Azure Stack confirmed release date has not yet been confirmed, the mid-2017 has arrived but there are strong rumors indicating that the definitive release date for Azure Stack will be August 2017. While we get closer to the GA deadline, Microsoft confirmed two new hardware OEM Vendors: Avanade and Huawei. Update: Azure Stack has been released in GA (General Availability) with updated features, Azure Stack Development Kit free download and more: “Azure Stack Is Here! Development Kit (Single-Node) Free Download Available and More“. We already know that Azure Stack after GA will be released with specific hardware vendors, the Integrated Systems. 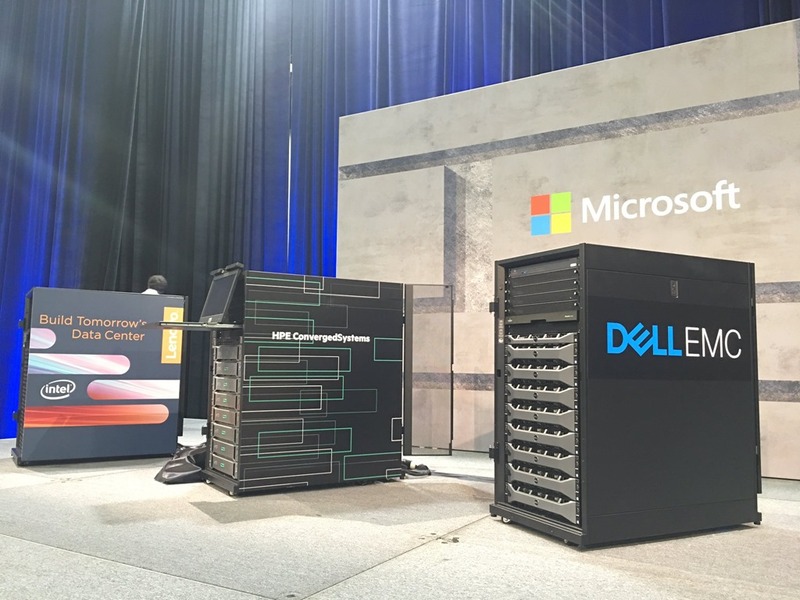 Azure Stack will only be able to obtain from these Integrated Systems: Dell EMC, HPE, Lenovo, Cisco (available at some point after GA); and now adding Avanade and Huawei. Update: Azure Stack final pricing and packaging released, more information: “Azure Stack Final Pricing Available, Disconnected and Fixed Fee Model Confirmed“. For Avanade, there’s no specific date for when the Azure Stack solution will be available. Huawei commented that they expect to have Azure Stack commercially available in Q1 of 2018. 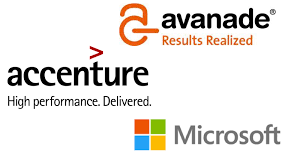 There’s no big surprise on Avanade being one of the hardware OEM vendors with an Azure Stack solution, this company based in Seattle started in 2000 as a joint-venture between Microsoft and Accenture. 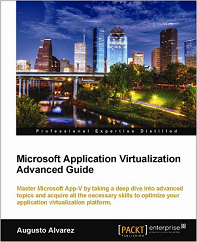 Avanade, besides the fact that is co-owned by Microsoft, is one of the strongest Azure partners. Providing Azure migration and managed services, but also an Azure Stack lab in their datacenters where customers can access the platform. The hardware to be provided from Avanade is not disclosed if it will come from a specific manufacturer, but they added: “We have partnered with a leading datacenter hardware solution provider and a leading network equipment company to manufacture the hardware”. As we reviewed earlier in “Azure Stack: What should we expect for General Availability (GA)”, 12 nodes will be the maximum per Azure Stack scale. 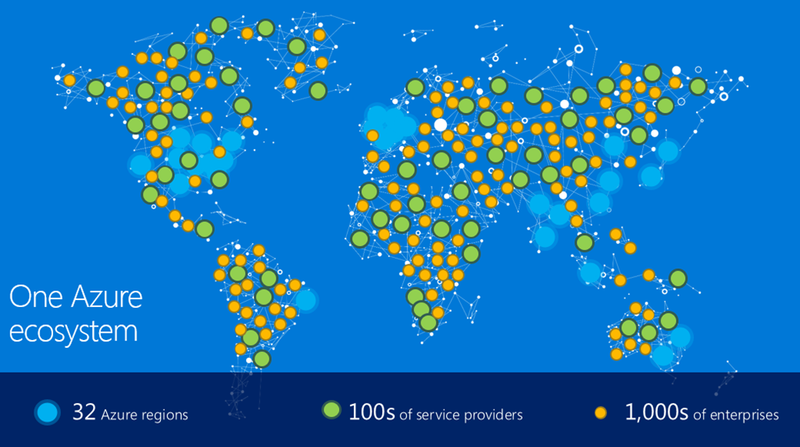 The scale can expand in what’s called Azure Stack Region. 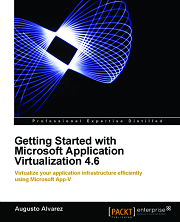 Back in 2010 in Microsoft’s World Partner Conference (WPC) the first concept of Azure Stack was introduced, it was called “Azure Appliance”, and it was going to have the same basic concepts including the Integrated Systems. At that time the OEM vendors selected were: Dell (before the EMC acquisition of course), HP and surprisingly Fujitsu. This Azure Appliance had in eBay as one of the early adopters, one of their public websites was being hosted in this platform. It was also mentioned there were around 20 companies beta testing this appliance. The Azure Appliance continued the development stage but no one knew exactly what happened to Fujitsu when Azure Stack was finally announced. Several assumed that Fujitsu’s participation in the server market was not substantial and the investment they needed to perform was not going to provide much return. This Fujitsu scenario won’t be the case for Huawei, this Chinese company is starting to get a strong presence in the servers’ market share. Gartner informed that in Q4 of 2016, Huawei was #3 in total servers’ shipments worldwide, beating Lenovo. Originally a networking company, focused in providing enterprise-scale but cost-effective solutions competing side by side with Cisco, now Huawei stated that 10% of their revenue comes from innovative technologies. In this path of innovative technologies, Huawei recently announced their participation in the Azure Stack market. 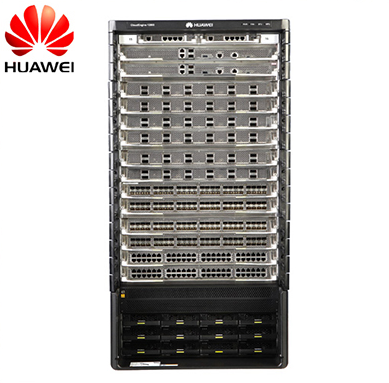 The Chinese company shared the solution components: “The jointly-engineered solution – based on Huawei’s latest-generation FusionServer and CloudEngine switches – uniquely offers built-in integration between Huawei’s eSight management software and Azure Stack, enabling customers to implement 360-degree management on hardware devices”. 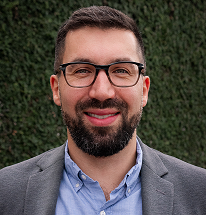 Pingback: Introduction to Azure Stack – WAZIRay – my life.